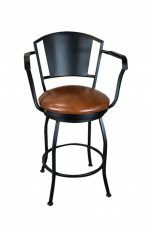 Wesley Allen creates American-made iron furniture of the highest quality. 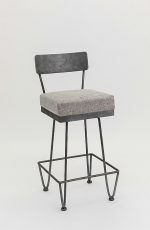 With heavy gauge iron, unibody construction and over 30 choices of the exclusive PowerBond™ finish, you get the perfect balance of form and function. 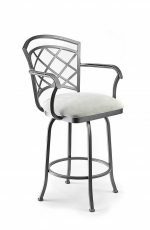 Wesley Allen’s iron furniture blends beautifully into your living environment and lifestyle. 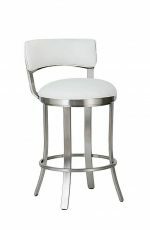 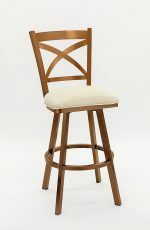 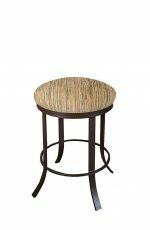 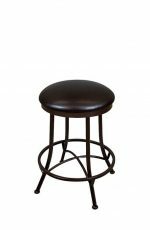 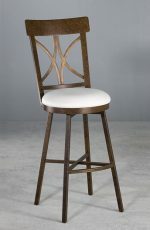 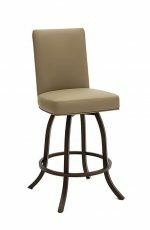 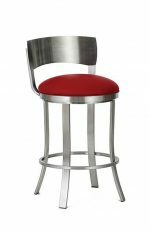 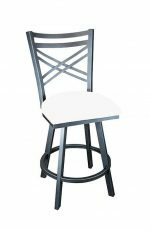 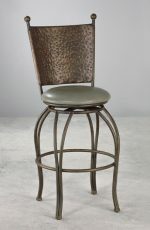 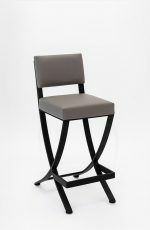 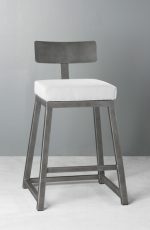 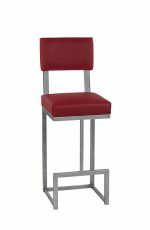 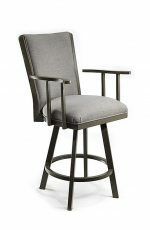 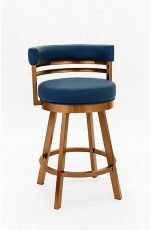 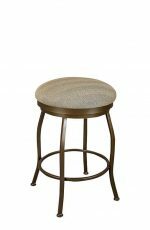 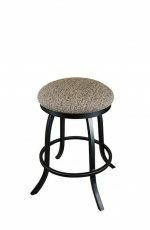 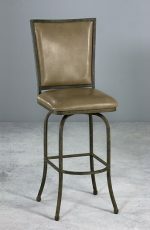 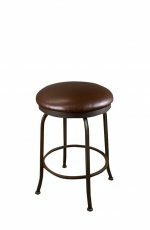 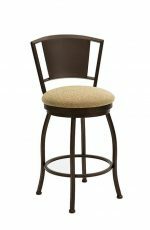 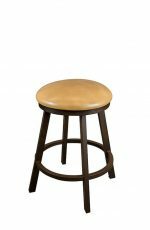 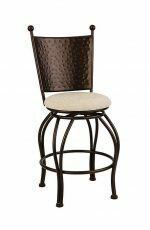 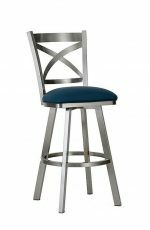 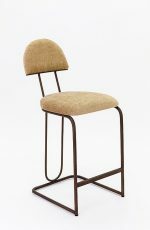 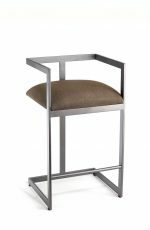 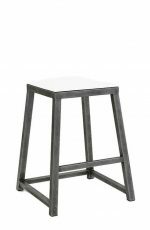 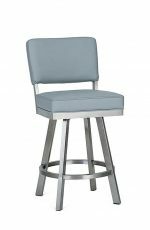 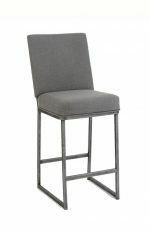 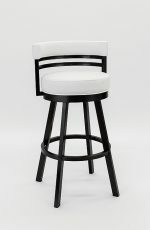 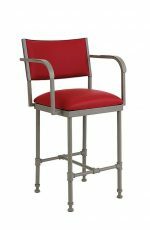 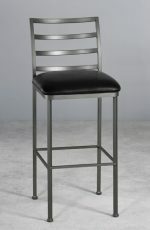 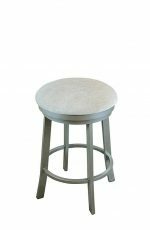 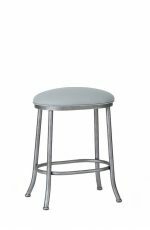 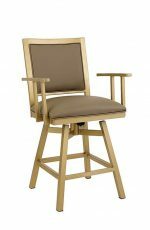 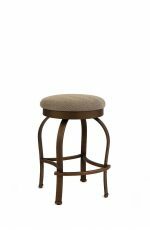 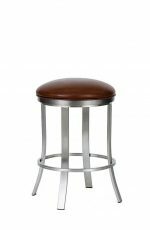 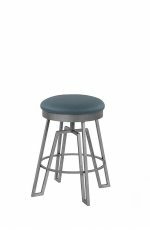 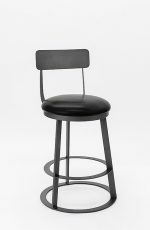 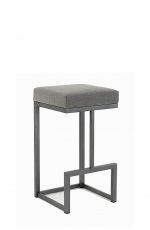 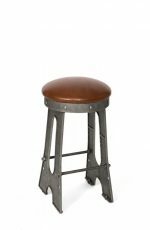 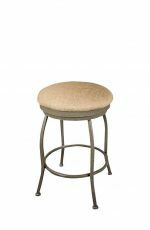 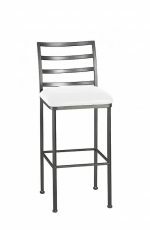 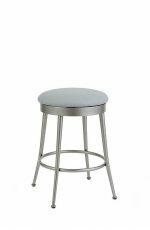 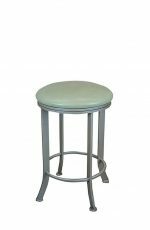 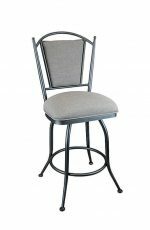 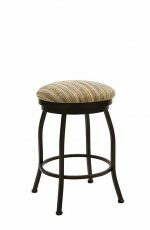 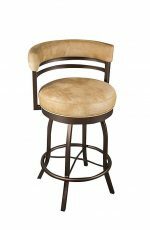 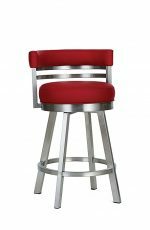 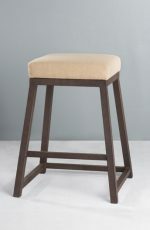 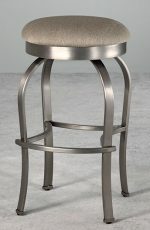 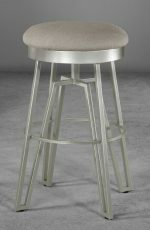 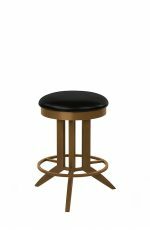 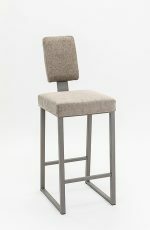 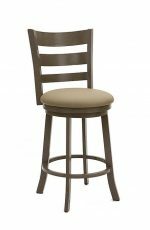 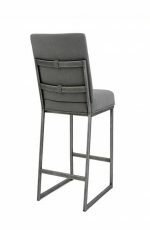 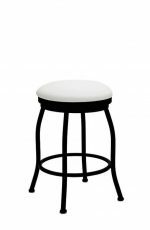 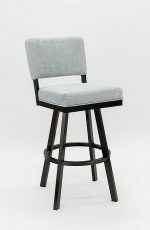 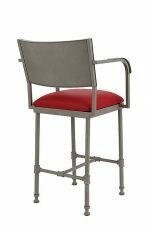 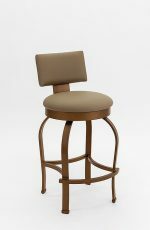 All Wesley Allen stools ship within 3-4 weeks. 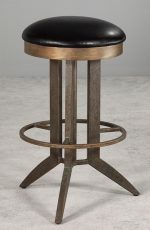 Our Wesley Allen furniture is constructed of a heavy-gauge iron and handcrafted with care and attention to detail. 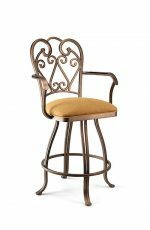 Our workers pride themselves in every facet of each piece and meticulously welding them together with a decorative casting that is hand-poured directly over the welded iron to create a superior, solid, iron structure. 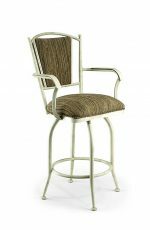 We are dedicated to producing only the finest product which will last for decades and will surely be passed down onto your grandchildren. 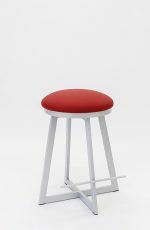 Positively, the most durable finish available on any product, the powder coated paints are electro, statically applied by expert colorists to meet the utmost highest standards. 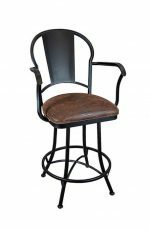 This iron is then baked in special ovens where extremely high temperatures produce a power bond finish of superior durability and richness. 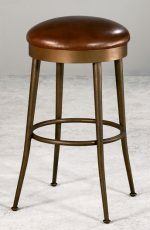 Our 30 finishes are unique with talented artisans creating the finish you’ve selected for your stools. 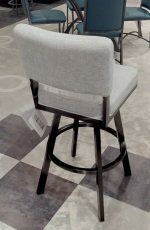 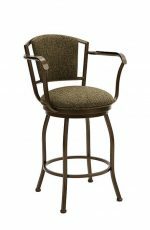 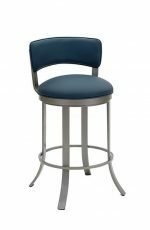 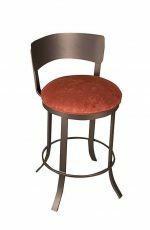 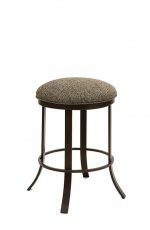 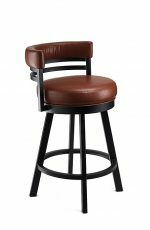 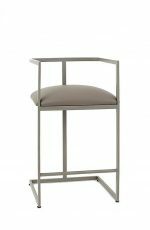 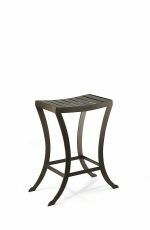 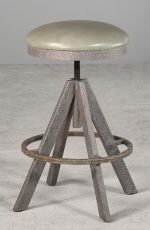 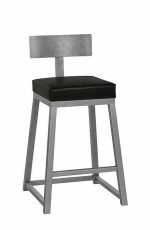 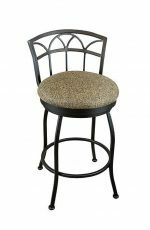 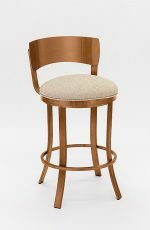 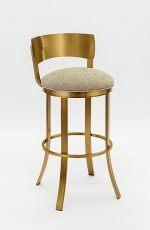 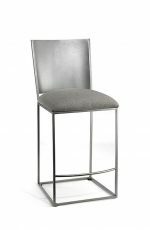 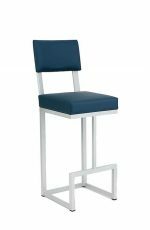 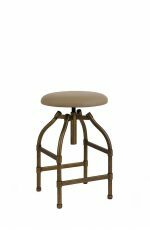 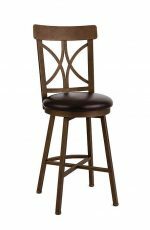 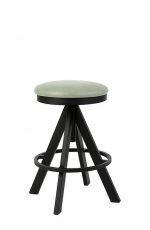 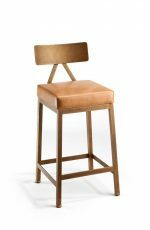 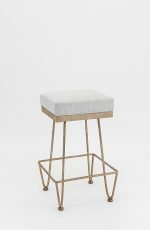 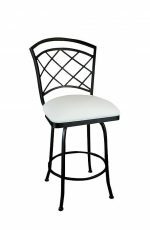 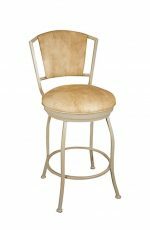 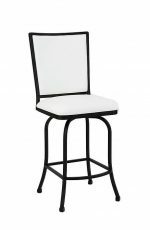 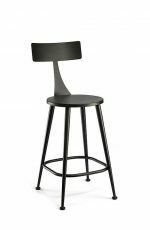 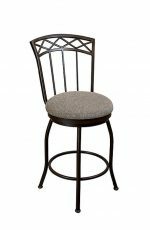 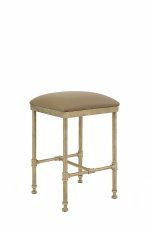 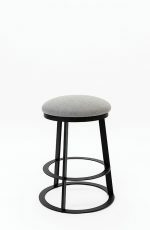 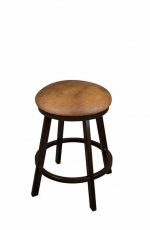 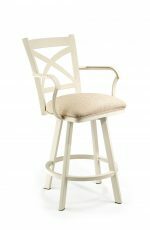 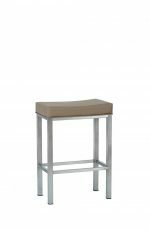 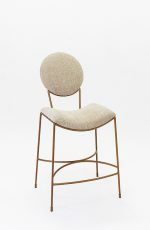 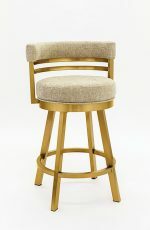 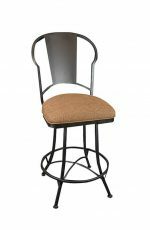 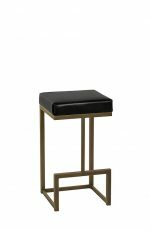 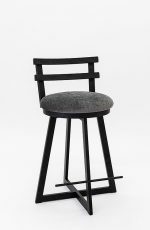 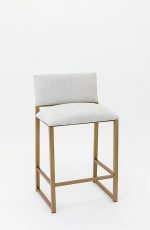 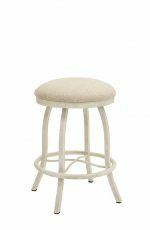 Each stools’ finish is hand applied, layer upon layer, to create an exquisite and undeniably fashionable, but sturdy finish that is yours and truly one of a kind for many years to come. 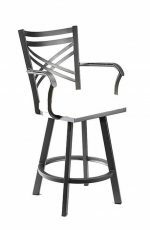 All Wesley Allen iron furniture comes with a limited lifetime warranty. 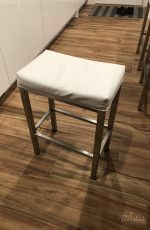 Wesley Allen, Inc. warrants to the original consumer purchaser that its furniture will be free from defects in material and workmanship under conditions of normal household use for as long as original purchaser owns the furniture. 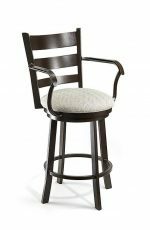 Any furniture or component part thereof which is found to be defective in material and workmanship under conditions of normal household use will be, at Wesley Allen’s option, repaired or replaced with like furniture or furniture of comparable quality and value. 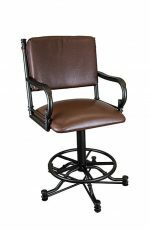 Said repair or replacement will be without charge, but all transportation charges on shipments both to and from Wesley Allen are the sole responsibility of the purchaser. 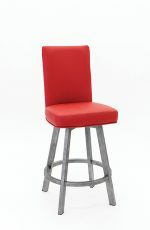 See our Warranty page for more information. 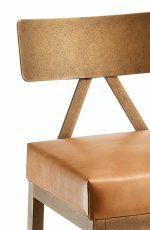 In our efforts to make the finest product, it’s just as important to respect and preserve our natural resources in that we use environmentally-friendly finishes and processes. 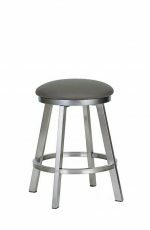 Our manufacturing facility in Los Angeles utilizes one of the largest solar energy systems in Southern California. 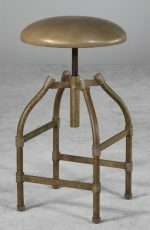 Polishing is never required. 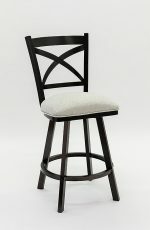 An occasion wiping with a soft, damp cloth will easily remove surface dust. 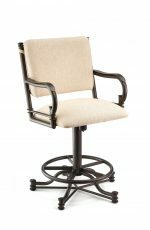 Polishes, chemicals, or abrasive cleaners should never be used.